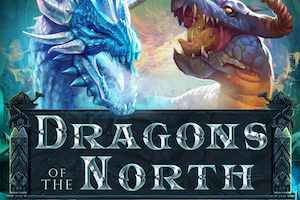 Pariplay has launched Dragons of the North, a new online slot that sends players on a journey to a world of fantasy and adventure. 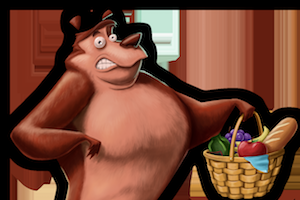 Inspired Entertainment has announced the launch of Bear Money, an interactive slot game featuring the brand-new Cash Collector bonus. Wazdan has launched Magic Stars 6, welcoming players on a journey to the skies with its new slot game. 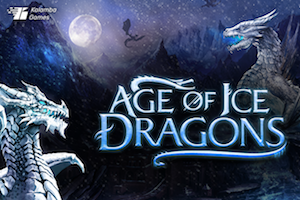 Kalamba Games is adding a touch of frost to its Age of Ice Dragons slot, where fire-breathing dragons set the reel alight with free spins, wilds and big wins. Casino games provider High 5 Games has reached a significant milestone with the launch of its 50th certified game, Magnificent Jewels, for the regulated markets of Sweden and the UK. Slots developer Blueprint Gaming is leading players on an adventure to discover big wins under the moonlit sky in its latest release, Wolf Legend Megaways. Slots and live casino provider Pragmatic Play has unveiled its latest creation, Wild Pixies. NetEnt has introduced first-time features in its latest release Wild Worlds. Casino games provider High 5 Games has rolled out the red carpet for its royal-themed release Joker’s Riches, which has proven popular in the regulated market of Sweden. MGA Games is attending the American Gaming Fair (FADJA) at an exhibitor on April 10-11 in Bogota, Colombia, with a production for the Latin American market starring Colombian celebrity Renata González. Wazdan has announced the launch of its brand new game title, Juicy Reels, taking players back in time to the old-school fruit machine slots, with a 21st-century spin, packed to the brim with tech-rich features.